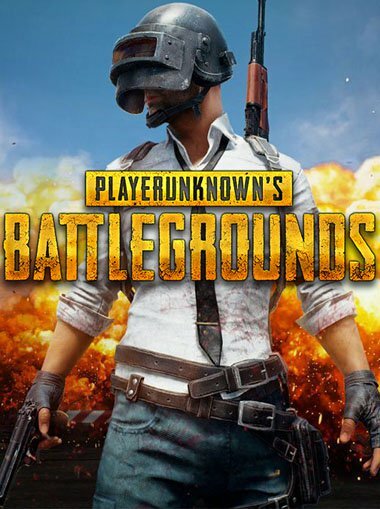 PlayerUnknown's Battlegrounds (PUBG) is an online multiplayer battle royale game developed and published by PUBG Corporation. In the game, up to 100 players dive from a plane onto an island and scavenge for weapons and equipment to kill others players. The available area of the game's map decreases in over time, directing remaining players into tighter areas. The last player or team standing wins the game. For the game to run flawlessly let's take a look which is the best laptop for PUBG. Right now let's see what are currently the recommended system requirements. Let's we first look at the most crucial part of the laptop, the graphics card. The minimum system requirement for PUBG is "NVIDIA GeForce GTX 1060 3GB or AMD Radeon RX 580 4GB". But I would rather go for 1000 series, you never know how much the requirements will be in a few years. Now let's take a look what's on the market. The list is ordered by price from the cheapest to the most expensive. 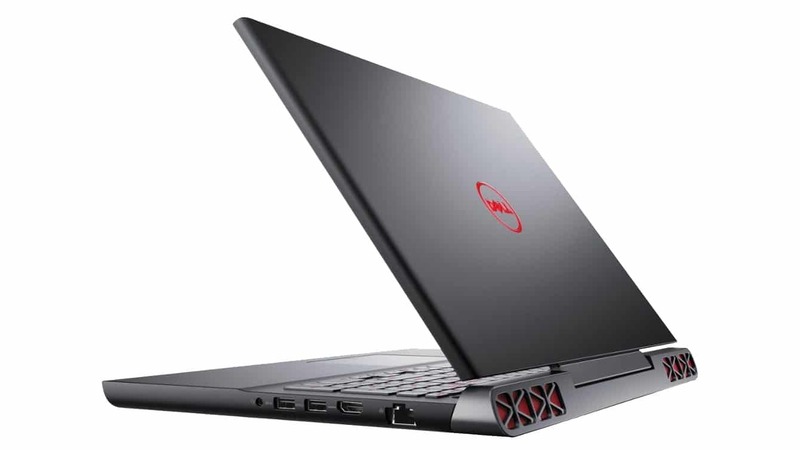 If your budget is kind of limited and still want to have a decent gaming laptop, this Dell Inspiron should do the job. 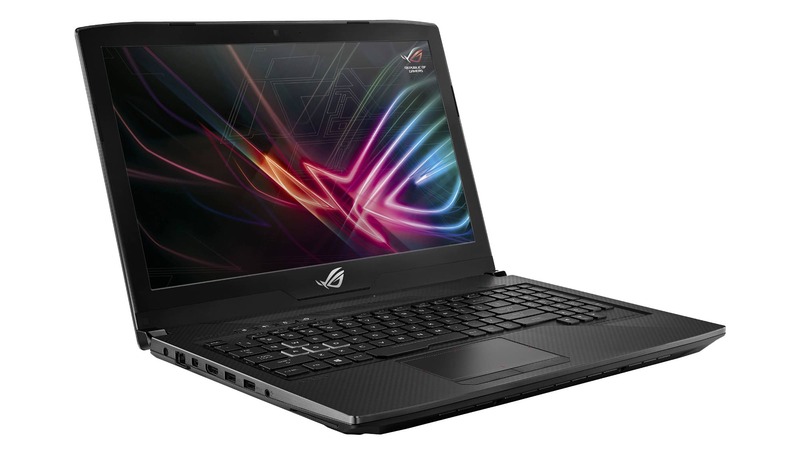 It is most suitable for a bit less-demanding games but can still run the latest ones on medium settings without a problem, as it has an upgraded GTX 1050 Titanium. 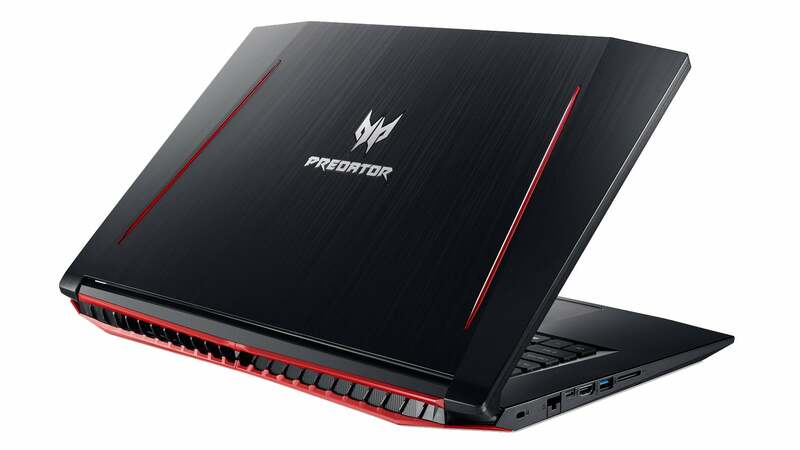 Acer Predator Helios 300 offers a lot for its price. You can play all the latest games with near max settings at 60 fps without a problem as it has a powerful GTX 1060 6GB GPU. The laptop's screen has no high refresh rate (120Hz+) or G-Sync. But let's be honest, we shouldn't expect these features at this price range. If you are looking for a powerful wallet-friendly gaming laptop, this is the one. When we choose a laptop we always make a compromise between performance, price, and portability. This model is really about the first two properties. But being a bit bulky also means that there's plenty of room for powerful components inside. Inside there is a powerful (non Max-Q) GTX 1070. There's also a previous generation quad-core CPU, but it won't make a difference in most games. It also has G-Sync on its 144Hz display. A downside about this model is battery life. Powerhouse with great battery life. A bit less attractive body with quite sharp edges. But for those of you who really don't give a s*** about how your laptop looks like, this model is really a powerhouse. Due to Max-Q design, it is quite slim for its capabilities. Major upvotes I see in a really good 144Hz IPS display and huge 94Whr capacity of a battery. It can last up to six hours of video streaming. You can also choose a version with 4K display, 60Hz. But for gaming, I much more prefer 1080p with 144Hz refresh rate. 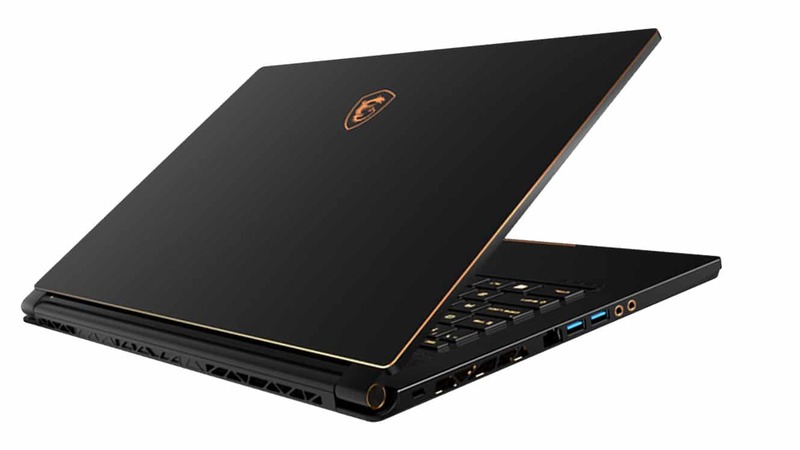 The GS65 Stealth Thin really stands out among the gaming laptop competitors. 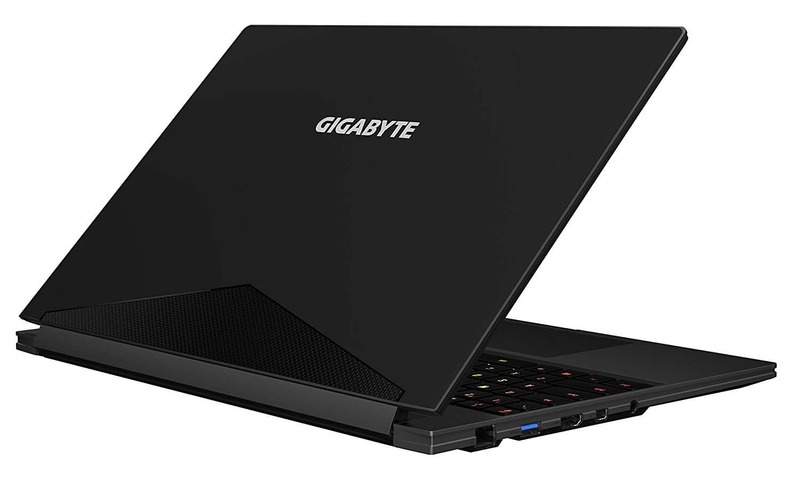 It has everything a gaming laptop should have, power and portability. The look of it is more of a productivity laptop (light and thin) but you can play all the latest games at high or max settings. A sleek black aluminum chassis is also a bit smaller than most 15" laptops. With Core i7-8750H Hexa-Core, Geforce GTX 1070 and 32GBs of RAM under the hood, the performance is outstanding. There's also an Anti-Glare Wide View Angle 144Hz display for the best gaming experience. Slim body, awesome design, great power. 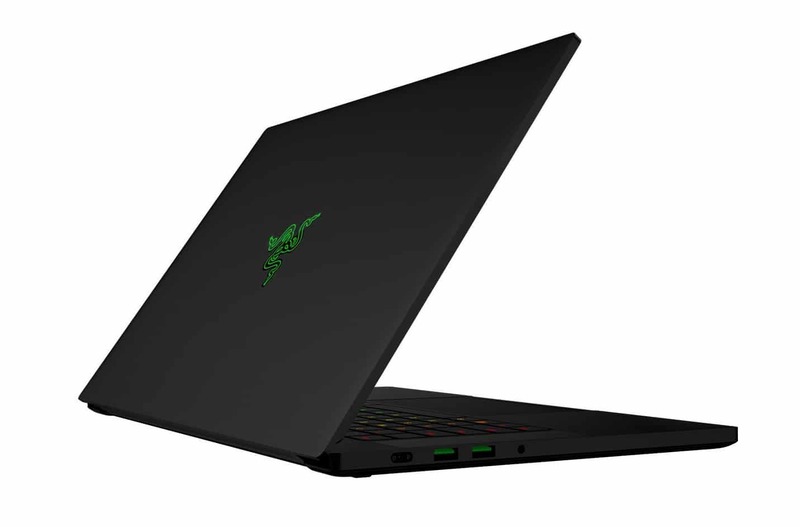 With this model, Razer finally catches up the competition among gaming laptops. It has a slim body, elegant design, CNC aluminum metal casing, good battery life, 144 Hz display. With Geforce GTX 1070 GPU and powerful hexa-core i7-8750H processor, it's powerful enough to play all the latest games on the market. What makes a stand out of the competitors is a really nice and firm aluminum body, also the thinnest among them all. Big up for Razer this time. The most powerful thin and light among all. 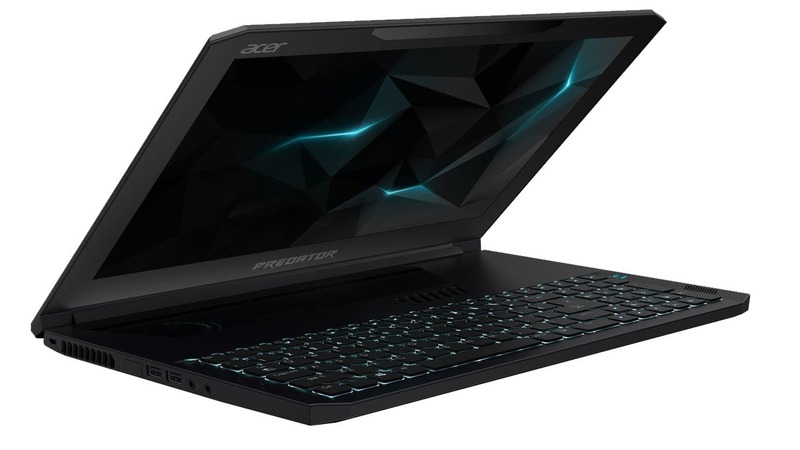 Acer Predator Triton 700 has a lot to show. First is the chassis which looks it just came out of some sci-fi series. A real beauty, we must confess. But the main plus is, of course, a great performance. The system is just amazing, having a GTX 1080 (with Max-Q) GPU, i7-7700HQ and plenty of RAM. The only drawback I see is the odd placement of a touchpad, which is above the keyboard. But for gaming, it just doesn't matter that much. GT75 is a beast. In the aspect of a performance as well as dimensions. It's just massive. This model is actually a desktop replacement with a full-size SteelSeries mechanical keyboard. It has a robust (also quite loud) cooling system and quite good speakers for the laptop. With a desktop-class processor Core i7-8750H, GTX 1080 GPU, and up to 64GB of DDR4-2666 RAM it's up for any task. If you want a kind of a portable desktop computer and you are comfortable with the massiveness, this is the right choice. 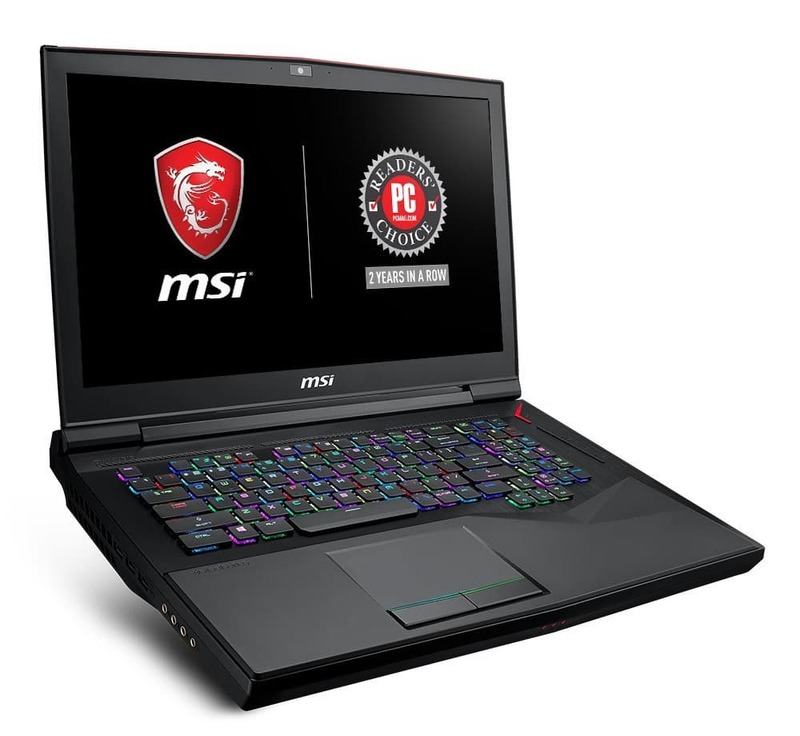 What about the best laptops to PlayerUnknown’s Battlegrounds under 500$? Well, to be honest, I wouldn't recommend this price range for the gaming laptop. Okay, it would run PUBG for sure. But it wouldn't be "future proof". What about if you get bored with this game and you would like to play some other, more resource demanding game?. Look, just wait a month or two, save some more money and go for the "big boys" ;). Do I need a High-End Laptop to play PUBG? Of course not. But if you are on a budget and decide you buy a high-end gaming laptop, you can be sure it's going to last until the very end of PUBG :). Seriously, with such power under the hood, you are also able to play many AAA games on the market, even the ones that are yet to come. So if you have the money, you can get a really future-proof laptop to enjoy your gaming life. If you have any recommendation about other gaming laptops for playing PlayerUnknown's Battlegrounds, please feel free to mention bellow in a comment section. I would be glad to hear it from you. Really a gorgeous design with plenty of power under the hood that any gamer would appreciate it.